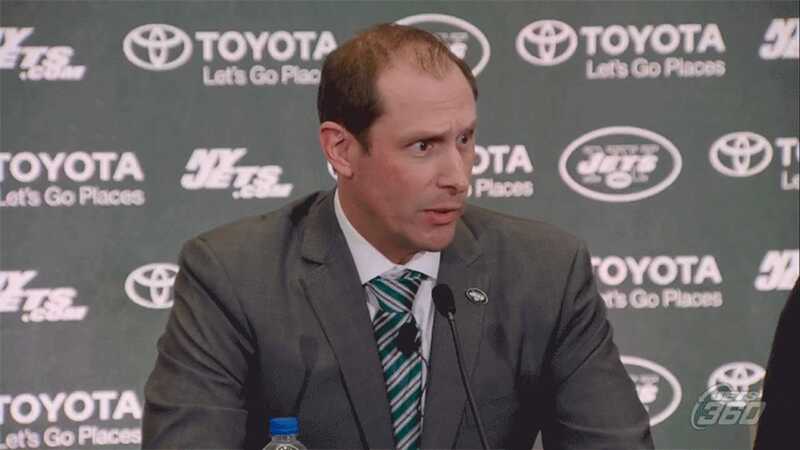 New York Jets doesn't have a Freddie Kitchens that seems like he could be a pleasure, even though he ends up sucking on his job. No, their new head coach is Adam Gase, the previously boasted offensive genius that lasted three seasons with dolphins before being fired. The most remarkable pickup from his press today is that his body language is … alarming. Compare the two to a part of today's presses. He might be a little nervous about talking about his past mistakes, but he could also be stressed about working for jets.